Sound Card: We don’t think you need one. You can really just place a fan in front of you to simulate the wind-sounds. 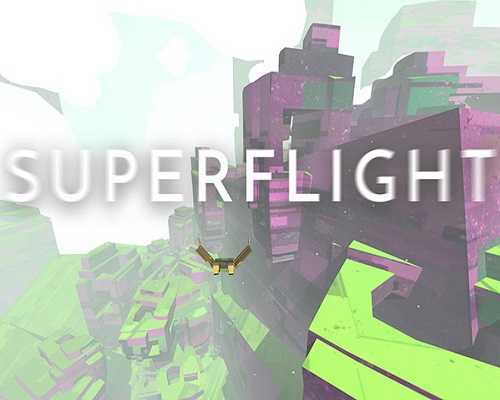 2 Comments ON " Superflight PC Game Free Download "